My 3rd colour. I shall stop now! 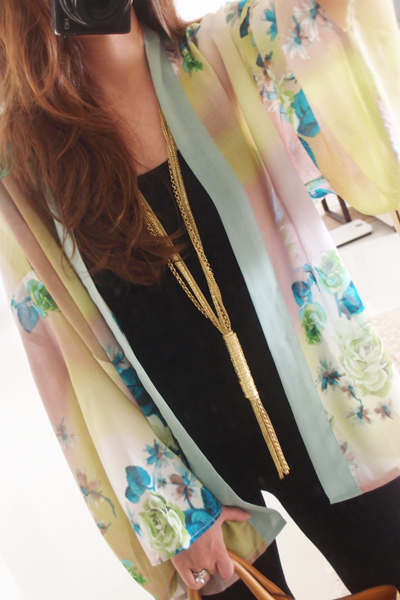 ZAZA floral cardigan (my exact same one here) and LVW necklace. But it’s definitely a comfortable must-have.